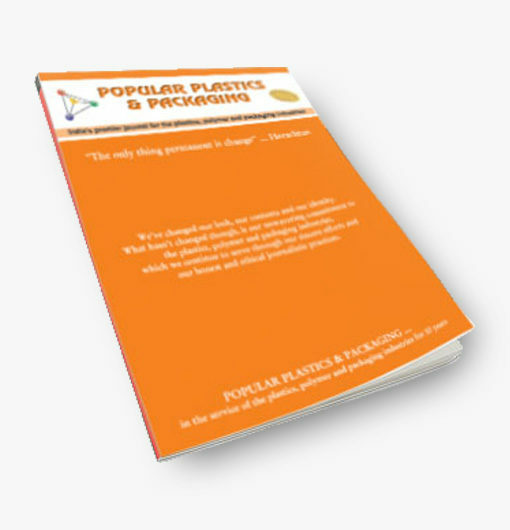 POPULAR PLASTICS AND PACKAGING is India’s premier Techno-commercial magazine for the Plastics Processors and users, catering to the needs of the Plastics and Polymer Industries as well as the Plastics Packaging Industry across the globe. 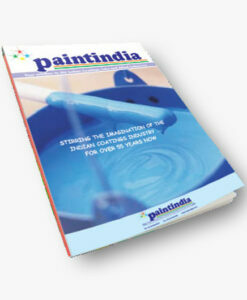 The complete spectrum of the industry is regularly featured in the journal. These are Raw Materials and Feedstock, Processing Machinery, Packaging, Dies and Moulds, Instrumentation, Polymers and Petrochemicals. Its coverage of national as well as international news along with its strong technical content and its reach amongst end-users ensure a large readership. It is the Indian member of the forum of international plastics publications, and continues to be associated with leading Indian and overseas technical and trade bodies. 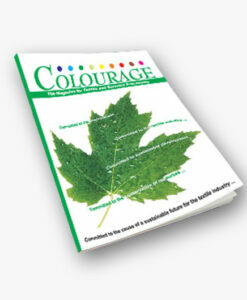 The journal is growing from strength-to-strength even as it has completed over 60 years of service to the industry.